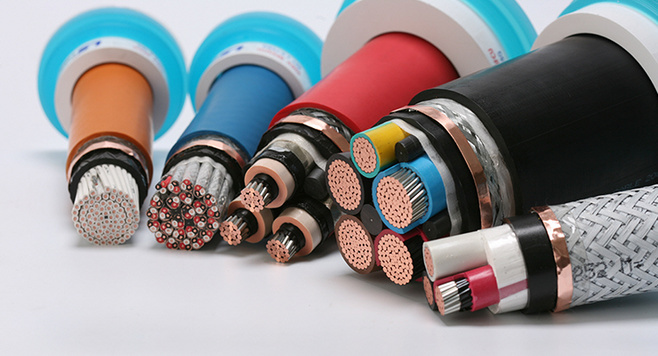 Product categories of Fluoroplastic Insulated Power Cable, we are specialized manufacturers from China, Fluoroplastic Insulated Power Cable, Fluoroplastics Insulated Heat Resistant Power Cable suppliers/factory, wholesale high-quality products of Copper Fluoroplastic Insulated Power Cable R & D and manufacturing, we have the perfect after-sales service and technical support. Look forward to your cooperation! The products can keep a good physical and mechanical properties and electrical properties when temperature at 200℃ or below. It has good performance of solvent resistance, corrosive resistance, high temperature resistance. It can be used in the chemical, petrol,electric generation and metallurgical enterprise and under high or low temperature and other bad environment. l Rated power-frequency voltage Uo/U: 0.6/1kV. l The ambient temperature should not be lower than -60℃ for fixed cable laying and not be lower than -20℃ for temporary cable laying. Related Products:Underground Power Cable,Six Core Cable.